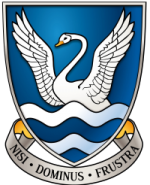 On Friday 9th November, past pupil, Stephanie McVeigh visited Glenlola Collegiate School to talk to GCSE and AS Level Physics classes. She talked about her job as a Civil Engineer at Atkins. 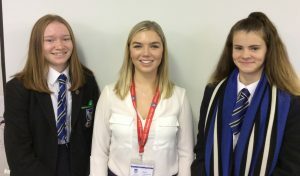 Year 11 pupils said, ‘It open our eyes to what Civil Engineering entailed and that it was interesting to hear about the different paths we could take to it as a career. 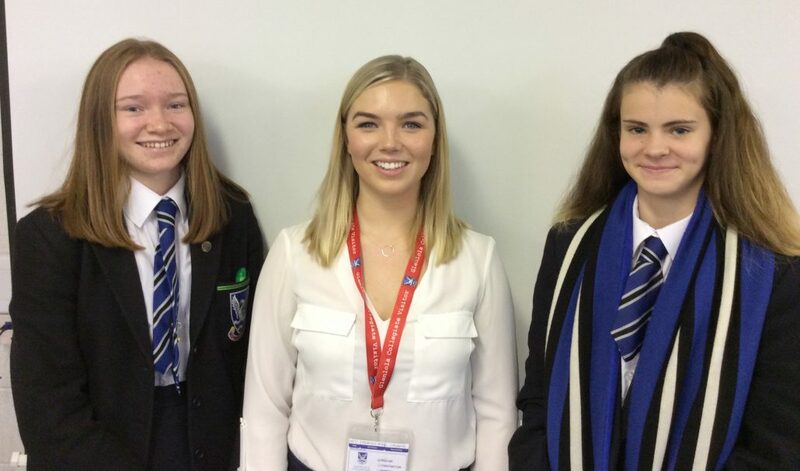 It was cool to hear about the different opportunities Civil Engineering can provide; travelling the world, meeting new people and a career that provides opportunities to move between different firms. I didn’t know how involved engineers are in the functioning of our society and I will definitely consider it as a career. It was very interesting, helpful and beneficial’.